What is a «bracket» in this context? She unscrewed the cap of the relief fitting and put a shop towel over it to catch the gas that leaked out when she pressed the valve. When the lines were bled, she stuffed the towel into her back pocket and went to her toolbox to grab the 16mm and 19mm wrenches and the quick- disconnect tool. Then, with an athletic jump, she disappeared into the yellow-framed pit so she could work from underneath. She removed the bracket, released the snaplock fitting, and pulled the rubber hose off the outlet side of the filter first to keep the fuel from dripping in her eyes. 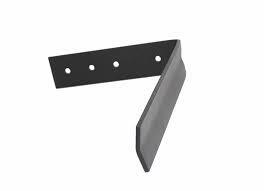 bracket (n): A strut, made of some sturdy material (like metal, wood, fiberglass, etc.) designed to brace some other part, and keep it from moving around. In this particular case, all it means is that the mechanic removed the metal part that held some mechanism in place, in order to get access to that mechanism. I'm not an expert on automobile engines so I couldn't say what part she was working on -- my guess is the intake valve, but I don't know why she'd have to get under the car to get to it. Well, I'm not a mechanic but brackets are angles that help two joints keep intact. Generally, brackets are like this. 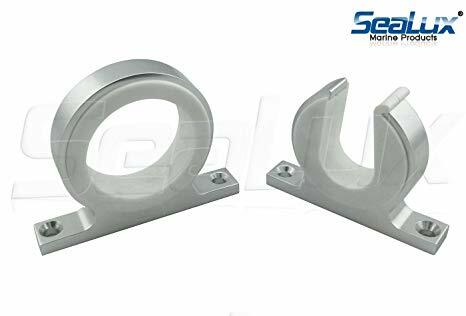 Now, in the context of car parts, it could be a similar thing. What is important here is to understand that brackets are not parenthesis! It's a jargon and not in terms of language. I'm not sure which specific bracket is referred there but it should be something like what is shown in the picture. Not the answer you're looking for? Browse other questions tagged word-meaning american-english terminology or ask your own question. Wondering what “ plant” mean in this context. What does “burst” mean in this context? What does “shed” mean in this context? What does 'trolls' mean in this context? What does 'slug' mean in this context? What does 'salvo' mean in this context? What does 'draft' mean in this context? What does “Blooming” mean in this context? What does 'stile' mean in this context? What does radical mean in this context?